Migration is a big step. This is where you take all your data from its original sources and move it 's new, hopefully better, home. The legwork required can either set you up for success in the long run, or chaos from the outset. Without a good plan, you might end up missing some key steps that will slow down your implementation process and cause frustration for everyone involved in the project. So here is your guide to help you set the groundwork for a migration plan that works for you. Follow these steps to get started, and to prepare you, and your data, for optimum PIM usage. First thing’s first, you have to locate all of your information and assets. We recommend getting everything together in a single space before moving it into the PIM so that you can do some pre-emptive cleaning (read about GIGO below). Decide what data is important to add to the PIM system for your products and business goals. This is the data you’ll need to gather. If you are going to be using multiple systems to manage your product data, you’ll also need to create a plan for what will live where. 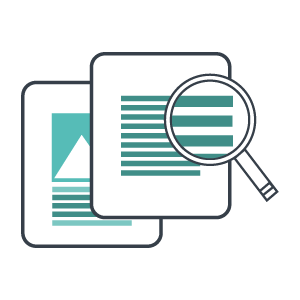 Find hiding information and consolidate it into one or more spreadsheets and folders. You’ll need to work with your team and cross-department to ensure you have a solid overview of your data. Depending on the quantity and purpose of the data it may be wise to segment the information early on, and as it gets consolidated. Pre-organize files. Are all files for all products? That’ll be a resounding no. Start categorizing your files into folders or in a spreadsheet by URL so that when you upload them to the PIM platform, you will have a system to work from. Locate all of your hi-res images. These are very valuable to a PIM system because they can be scaled down to fit your distribution channels. Ensure all file names can be easily attributed to products, make sense to humans, and are SEO friendly. This will make it easier to match products and assets later on. Garbage In, Garbage Out (GIGO) is a real problem when it comes to data management. One of the primary goals of a PIM system is to provide you with a single, up to date source of truth for your product information. So if you start by putting bad information in, it is more likely that bad information will come out the otherside. Not ideal. Once you have your data in one place you can start to eliminate problematic information. Ask your PIM provider to guide you through how in-platform data modification is handled. This will allow you to decide how much pre-sanitation you need to do. Putting out of date information into the system without a plan of how to move forward is risky business. Once the errors and the out of date information is put into the system, it is extremely likely that something will make it through the cracks and find a way to mess things up for you. So start fresh! Get dirty, irrelevant data and out of date information sorted before putting it into the system. You can always add information later if you are in doubt. However, if part of your plan is to sanitize the data in-platform, asking your PIM provider about how to handle information once it is inside the platform is crucial. Make sure to get a detailed demo and ask them how they would manage situations related to bulk editing or big modifications. Once you have decided what stays and what goes, it is time to make a data plan. How will your information actually fit into the system you are migrating to? 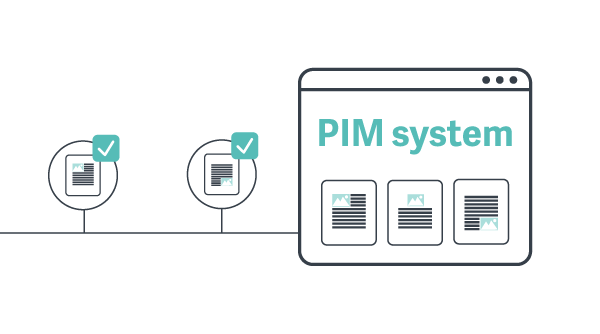 Get a solid understanding of your chosen platform’s data capabilities (this should be done well before you migrate, because this is something that could influence your purchasing decision) Read about how to choose a PIM system here. Get familiar with the organizational hierarchies within the system. How many category levels can you have? How do attributes relate to products? How do variations work? Come up with a standard naming structure that you can use to define products, attributes, assets, and organizational items like categories. 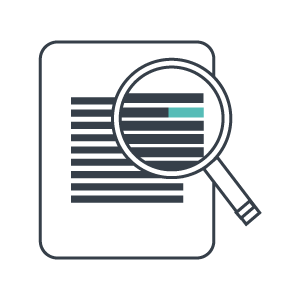 Record the types of data accepted by the PIM system. For example, at Plytix we currently offer about 13 attribute types. Data types help you keep your information standardized and makes sending that information to your sales channels easier. Match your information with the right data type. You may discover that one works better than the others. For example, if you sell on Google Shopping, you will want to create a single selection drop-down type for the product availability. Decide how many attributes (product properties) you need to create. You may find that some of your data is overlapping or can be managed in a smarter way. At this stage things may start to seem overwhelming. There is a lot of information you have to consider and manage. 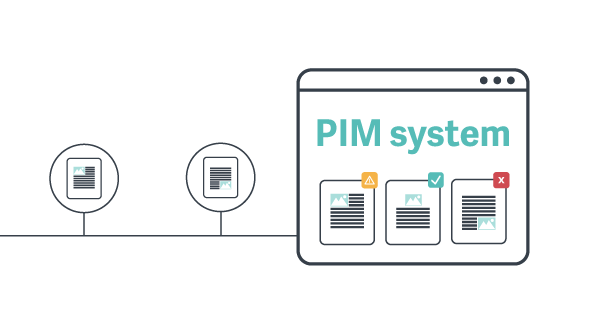 Creating a ton of attributes and organizational structures is a lot at first, but trust us: the companies that take their time and get super organized are the ones who reap all the benefits of a PIM system. Are all your numbers formatted the same way? If information will be shared between systems, is everything able to be shared in its current format? Do you have any strange characters in your text? Have you checked for duplicate data entry? 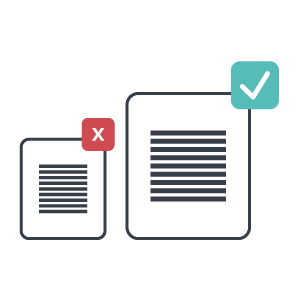 Are there extra formatting steps you need to take in order to move the data successfully? Do the names and labels of products and assets make sense to everyone, not just you? So here at Plytix, we allow users to directly link products to files through spreadsheet import. The user needs to have a direct link to the image which sometimes requires a certain format, especially when using something like OneDrive or Google Drive. It is common for each system to have their own nuances that need to be taken in to consideration before your information enters the system. Take a small chunk of your data and test it in the system. Doing a test like this can also be a good place to not only test your data’s compatibility with the system, but also the effectiveness of that data. You may need to make some small tweaks to make things work more efficiently. Was the import of the data successful? If not, what failed? How does the data look once it is in the system? Is it effectively organized? Does the format have staying power? Can someone external to the organization understand what is going on with your product information? This will be key if multiple people will be using the PIM system. Cold turkey, all at once, abandoning all other systems ASAP.This can be a great way to clean the slate and save some money if you are paying for another system. But, make sure that you have all the data you need before completely abolishing the other system. Incremental migration, abandoning other systems one at a time when the PIM works well enough (and you are working well enough with the PIM) to make the final decision on each. In parallel, continuing to use other systems in tandem with the PIM. This one requires very good coordination and a clear understanding of how the systems work together. And that is how you can successfully migrate your data into a Product Information Manager (PIM). 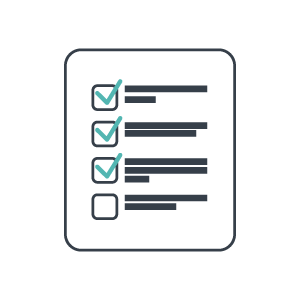 Each platform should have a list of best practices or a success plan to get you on track, so make sure to open a dialog with your software provider. The foundation you set will ensure your success for the future and make your data management more efficient than ever!